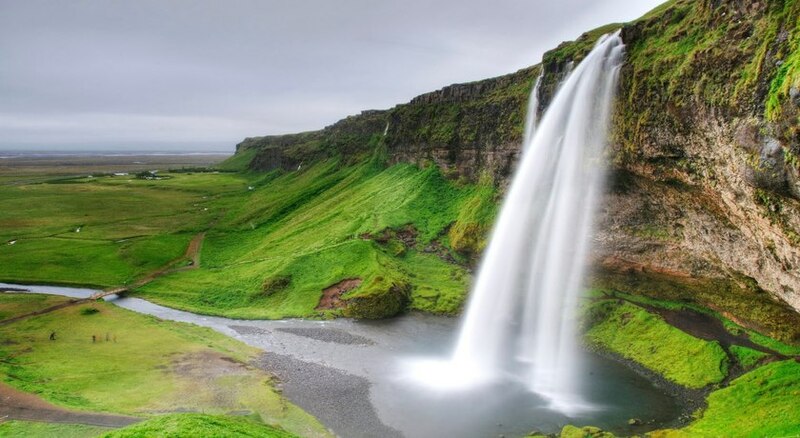 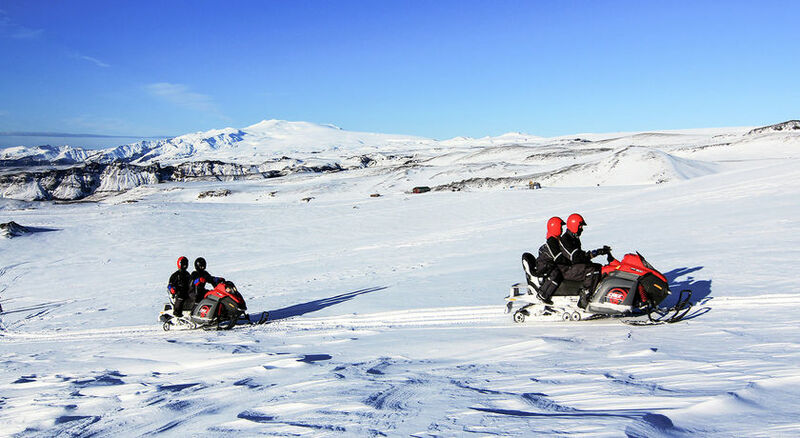 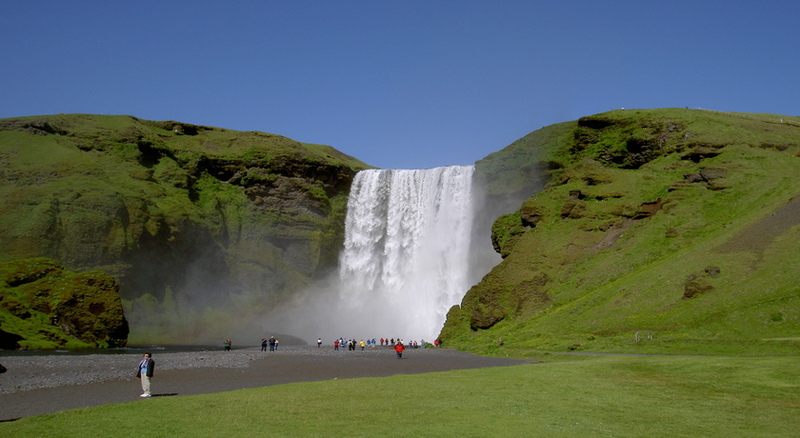 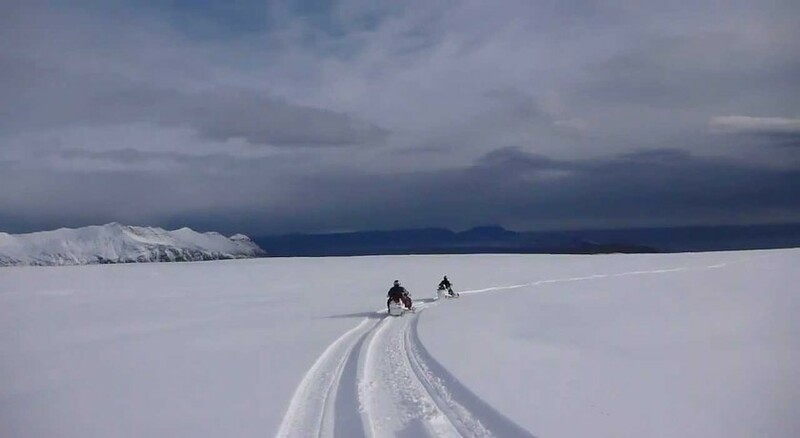 This exciting snowmobiling adventure takes you to the top of the spectacular Mýrdalsjökull glacier, where you will have a breathtaking view of South Iceland, one of the most scenic areas of the country. 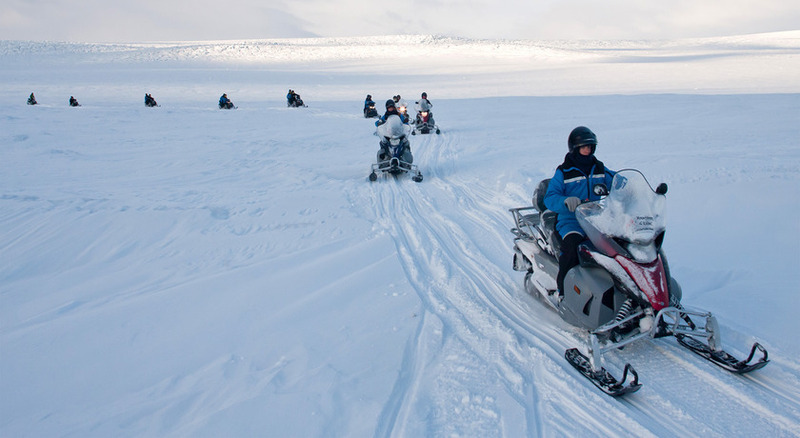 Coach tour with 1 hours snowmobiling, a valid driving licence is required, price based on 2 sharing a snowmobile. 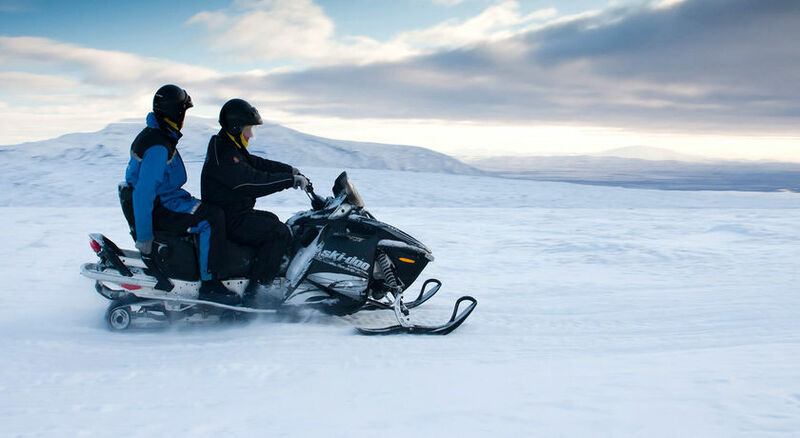 10000isk for single riders, protecting clothing is provided, as is admission to the Skogar Folk Museum.